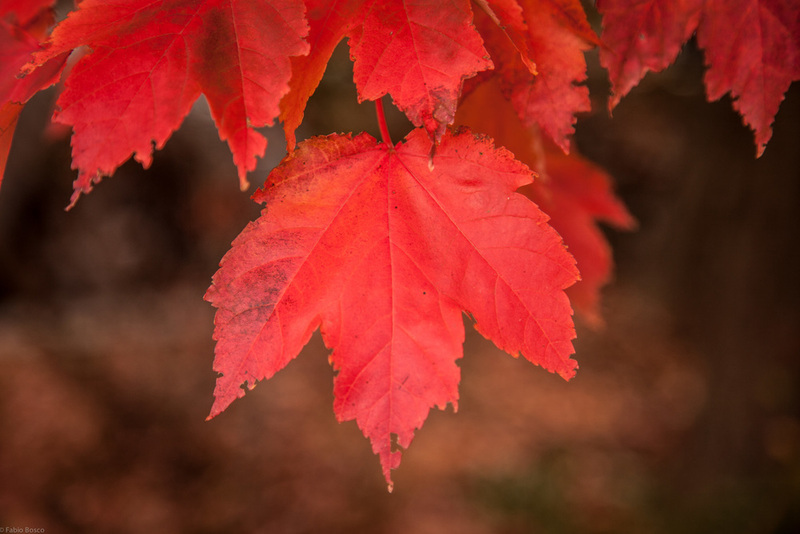 Fall is here and the explosion of colors can be seen everywhere. 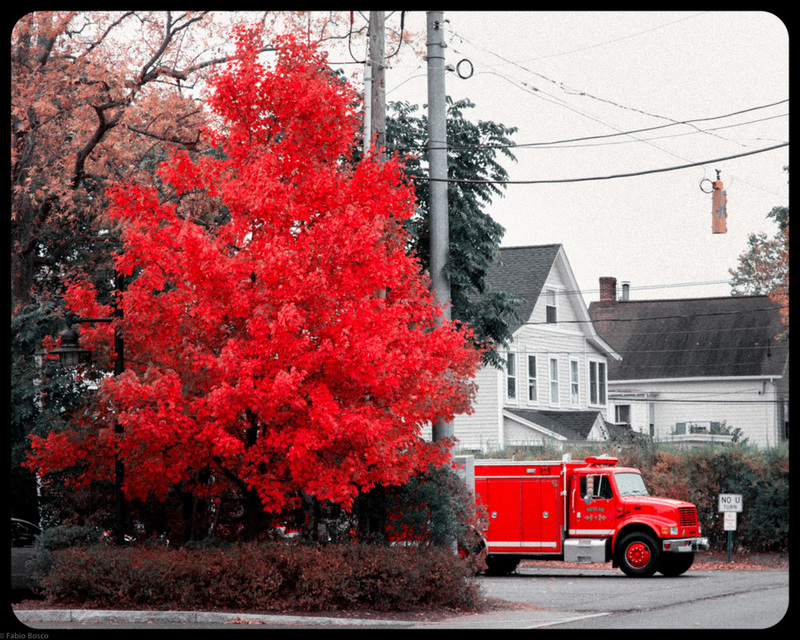 I had to stop and snap a picture of this red-colored tree and the fire-truck together. I then got closer to the trees and took some more pictures of the leaves. By the way, I assigned myself a "relaxing" project during this Fall: take as many pictures as possible of leaves in many different backgrounds. Let's see what is going to come out.